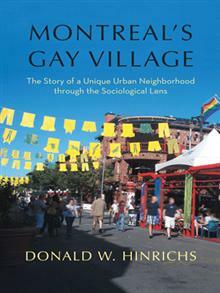 In the past, Montreal’s gay village was located near Peel and Ste-Catherine St, in what is now the downtown shopping district. Today’s gay village extends along Ste-Catherine St. East from Berri to Papineau streets. Now, members of Montreal’s gay community say there’s an exodus to Mile End in the Plateau. To listen or download this week’s #CityTalk, please click here.